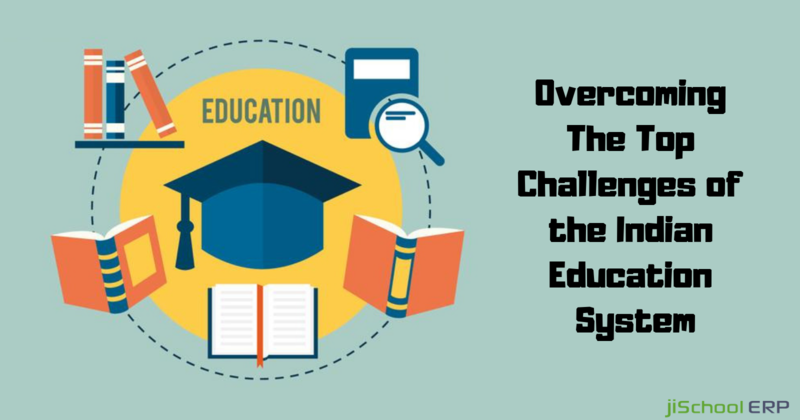 To tackle all these issues and to achieve success in day to day tasks, a comprehensive school management software is needed which can automate your institution’s operations. Not only it improves the efficiency but also enhances the effectiveness of daily institutional operations. According to the EdTechReview statistics, 77% teachers find digital tools helpful. To form error-free results, there needs a lot of time and effort from the teachers. This lacks the performance of educators in classrooms, leading to no quality classroom time or prep time. 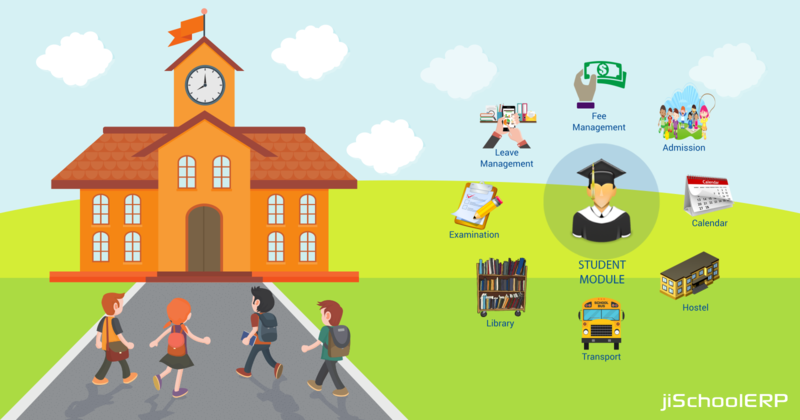 But with the help of incredible school management software like jiSchoolERP, you can easily organize and automate the entire process accurately. Maintaining good relation with the staff is very necessary for the succession of any institute. This can be done by managing everything appropriately. Teachers and admin staff usually complaints about the overload of work. 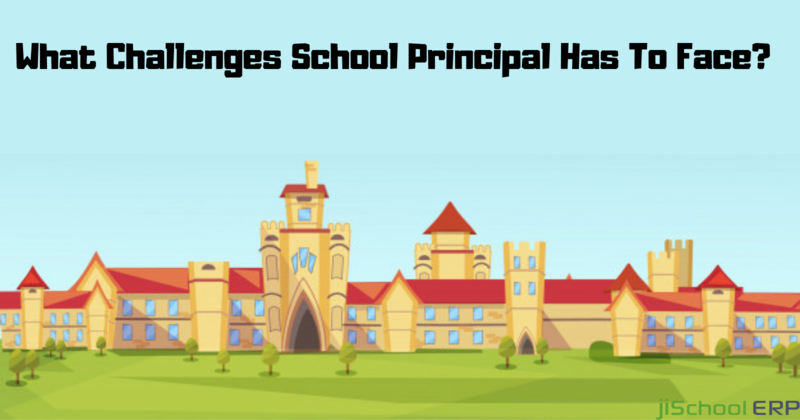 By using a school management software, it becomes easy to lessen their burden and enhance their performance. One of the most common issues related to school activities is the maintaining records of students. It may include managing school grade reports, the attendance, timetables, homework, assignments, etc. Managing all these data is a real struggle as it is very hard to keep their track. Switching to a prominent school management system can put all the information you need to run your school at your fingertips. Duplicacy errors, statistic inaccuracy, etc are very common while working in any institute. An effective software can help you get rid of these small-small issues which can lead to big blunders. This also helps you to streamline the overall responsibilities and curb wastage of time and resources. Another great feature of installing a school management software is that it let you make direct connections with the parents. Communication through newsletters, books, dairies, etc. may lead to not passing your information properly. Hence going digital can help you improve parent engagement in your school. In schools and other educational institutions, there is a constant need for supplies but keeping a proper track of inventory can prove really difficult sometimes. It may include supply and distribution of school uniform, study material, etc. 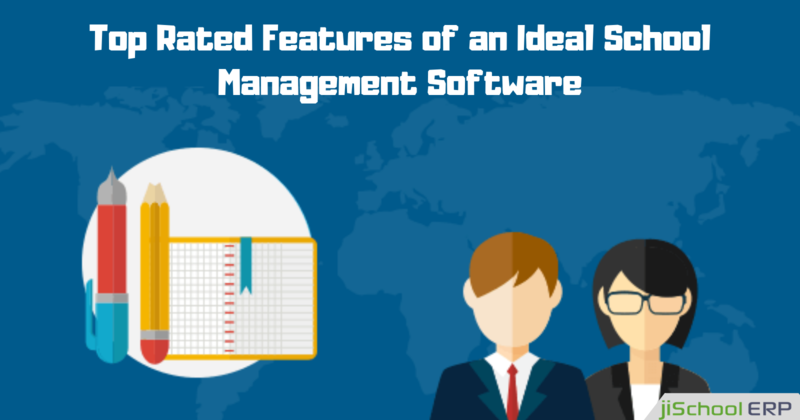 Today, using the right management software can help you keep an accurate record of each detail. Ending up, to compete in this competitive market, you need to go digital. Whether you own a restaurant business or engaged in the activities of a school, you need to connect to an appropriate school management software. This helps you get desired outcomes in minimum time period.